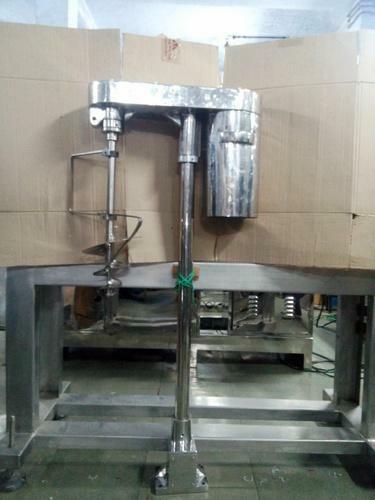 Manufacturer of Coupled Stirring Device. Our product range also comprises of Pump Housing, Tube Filling Machine and Single Head Tube Filling Machine. Looking for “Coupled Stirring Device”?